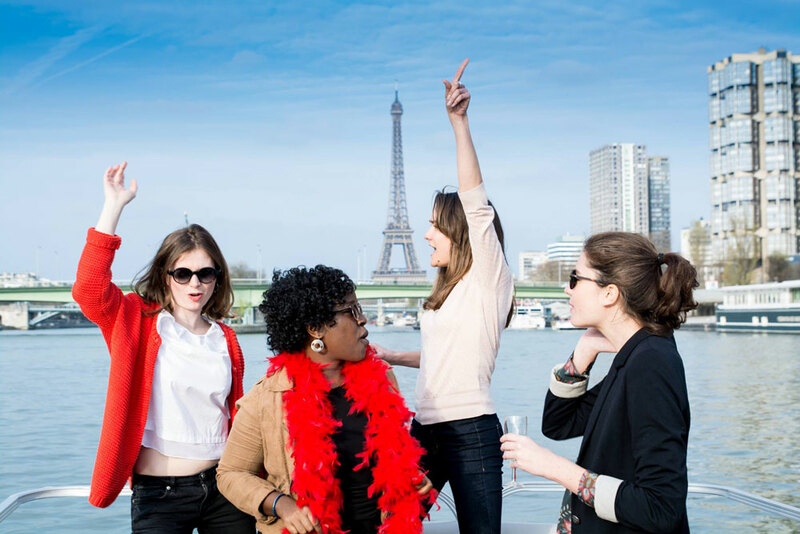 Be inventive to celebrate your hen or stag party on your private boat My Paris River. Get together with the bride/groom’s best friends for a drink, to the tune of your favorite music while enjoying the sight of the most beautiful monuments of Paris aboard a real reception room that is both friendly and select. A very special and unique moment ! Many thanks for the hen’s party on June 27th!! We all loved it!! To be done again in couple! !